Welcome Home! 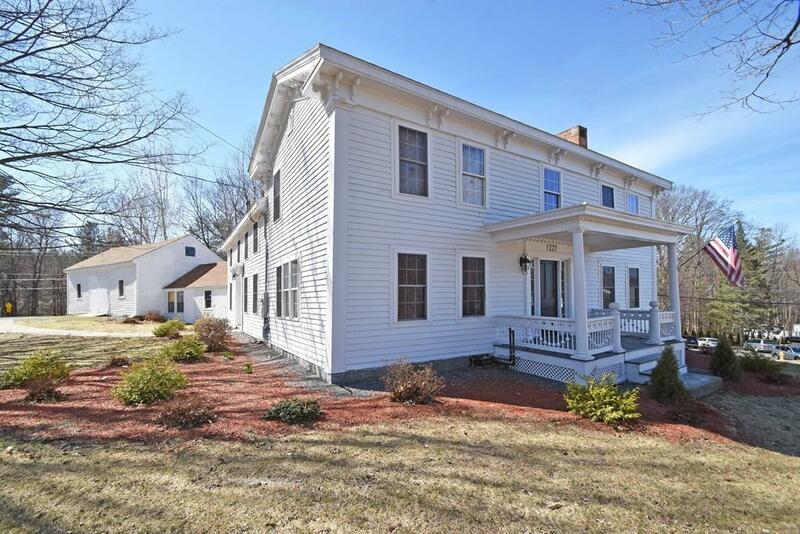 This Antique Colonial boasting w/ charm & character, is waiting for YOU to fill it with memories! 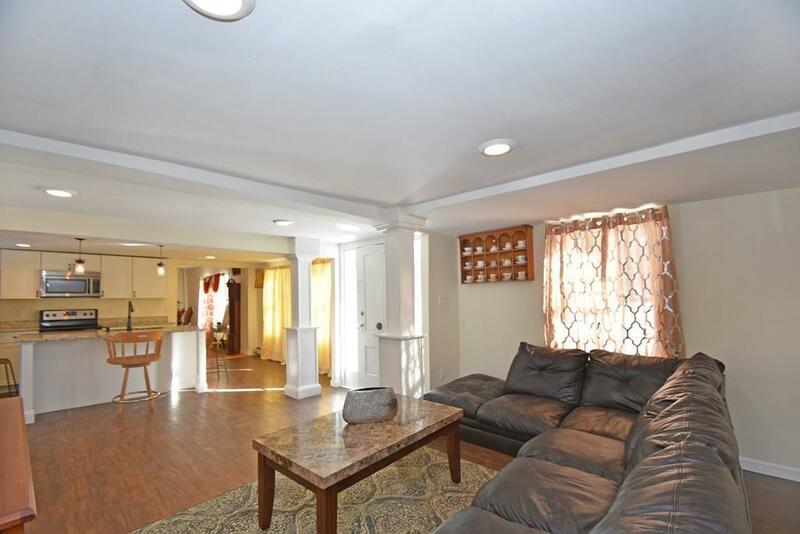 Gorgeous wood floors run throughout the main level, adding original character to this home. 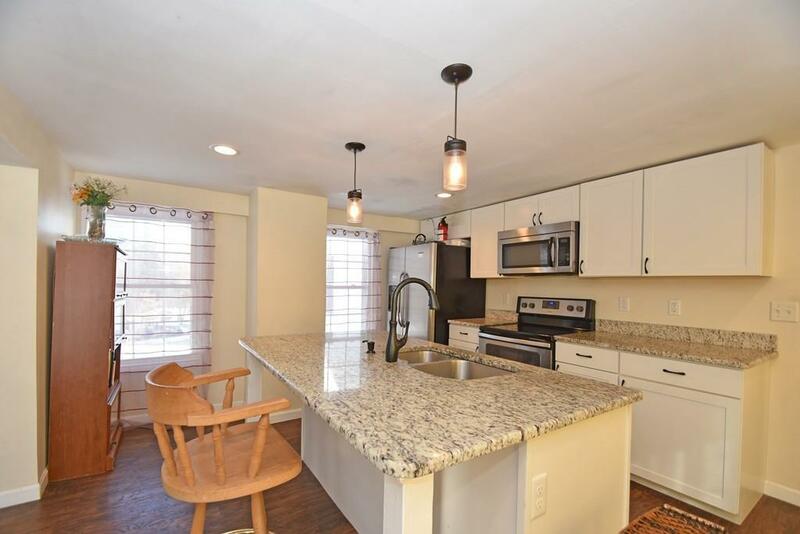 Beautiful updated kitchen features S/S appliances, granite countertops & ample white cabinets for plenty of storage! Kitchen island provides pendant lighting & even more prep space while open to the large living room, this space is ideal for entertaining! Formal Dining room is perfect for hosting gatherings & offers bath w/ laundry! 4th bedrm w/ attached bonus room - perfect for an office, completes the main level! 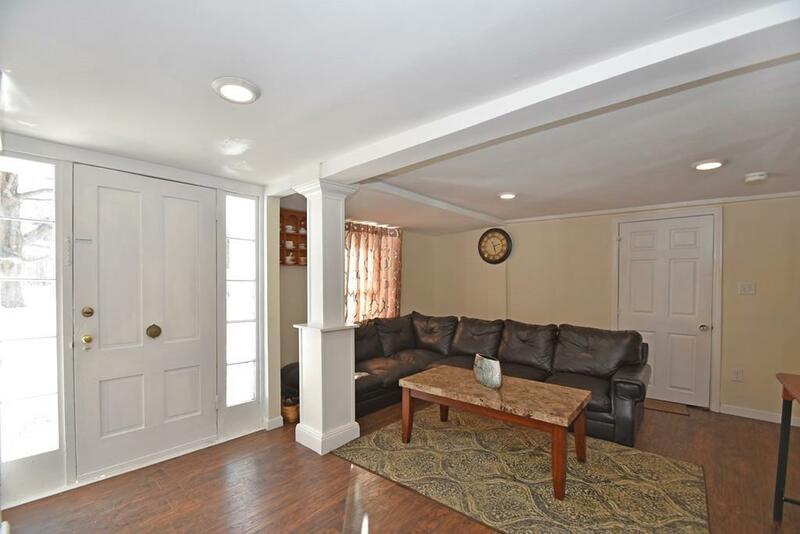 Retreat upstairs to the master bedrm complete w/ full bath & not 1, not 2 but 3 closets! 2 addl bdrms both w/ ample closet space & a shared full bath completes the 2nd flr. Exterior offers attached barn & large driveway! Perfectly situated on large corner lot! Bring your ideas for endless possibilities! Close to Shopping, Public Transportation, Restaurants & More! Listing courtesy of Deanna Faucher of Lamacchia Realty, Inc.. Listing provided courtesy of Deanna Faucher of Lamacchia Realty, Inc..